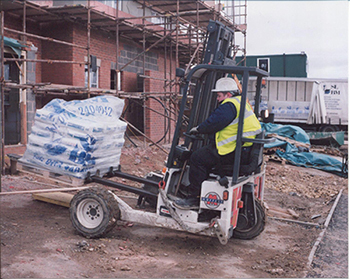 February 2002, Meijer Handling Solutions, the world’s largest producer of hydraulic extendable forks for forklift trucks, signed a contract with the largest manufacturer of truck-mounted forklifts, Moffett Engineering Ltd based in Ireland. The contract will involve telescopic forks being fitted to almost all so-called STM machines, due to the fact that these machines do not have Moffett’s famous static operational mast construction. The double integrated cylinders mean that the telescopic forks have sufficient tractive power no matter what the situation and this, together with the machine’s low weight, has resulted in extensive use of Moffett Engineering STM machines in, among other sectors, the beverages trade and the gas industry. The deal means that Meijer Handling Solutions is to fit telescopic forks to 60% of all truck-mounted fork-lifts world-wide. 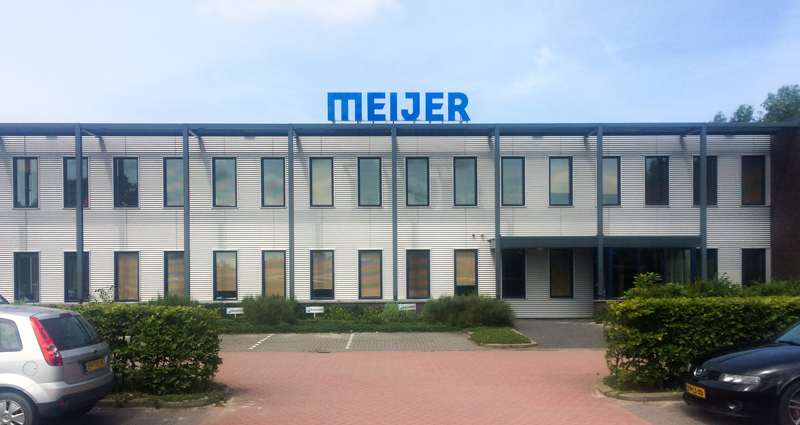 Before November 2000, Meijer Handling Solutions was producing telescopic forks for KOOI BV and, since then, has also assumed responsibility for KOOI’s entire sales and marketing operations. This take-over has meant it is now also possible for other producers of truck-mounted fork-lifts to start using the telescopic forks produced by Meijer Handling Solutions. With more than 20 years of experience, the telescopic forks for fork-lift trucks produced by Meijer Handling Solutions have become a standard for others to emulate. This applies not only within the truck-mounted fork-lifts sector but, above all, to the producers of standard fork-lift trucks.